iEARN classrooms around the world flew their kites with their messages of their dreams and hopes for the world on March 21st, the Spring Equinox, in tribute to Janusz Korczak, who advocated for the rights of children. Schools in Azerbaijan, Belarus, Brazil, Canada, Costa Rica, Germany, Georgia, Guatemala, Honduras, India, Indonesia, Israel, Mexico, Moldova, Pakistan, Poland, Puerto Rico, Russia, Serbia, Slovenia, Taiwan, Tanzania, Thailand, Uganda, Ukraine, United Arab Emirates, and the United States participated. 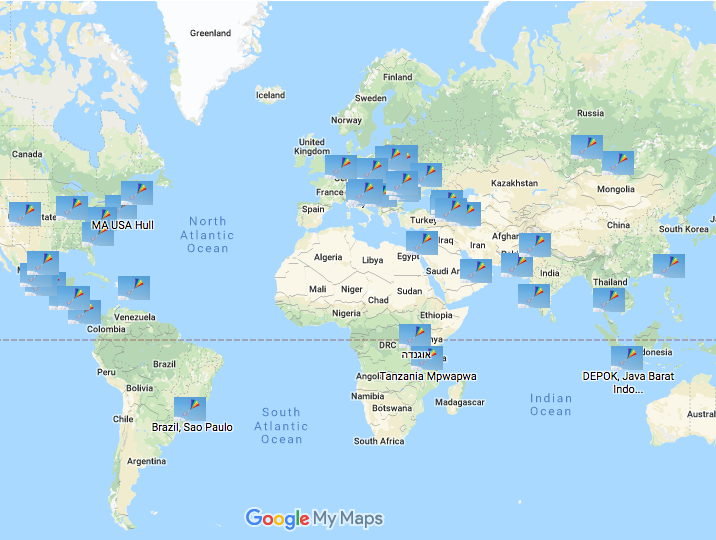 See a map of participating countries below, and visit the Talking Kites Around the World Project in the iEARN Collaboration Centre to read more about it and join! The Water is Life project, which runs from February 2019 to June 2019, focuses on United Nations Sustainable Development Goals 6: Clean Water and Sanitation and Goal 14: Life Below Water. Stepping through logical stages of research, reflection and planning, classrooms will support each other, learn from each other and celebrate their achievements. Each class will develop a Community Action Plan to make a difference on the issues of water in their community. It's not too late to join! To view a full description and project activities, and to join the Water is Life Project, visit it in the iEARN Collaboration Centre! Participants of the Global Youth Service Day Project engage in small community development initiatives aiming to celebrate Global Youth Service Day (April 12-14, 2019), an initiative coordinated by Youth Service America. With half the world’s population under age 25, this project aims to help young people find their voice, take action, and make an impact on vital community issues and to spark in youth a lifetime commitment to meaningful service, learning, and leadership. 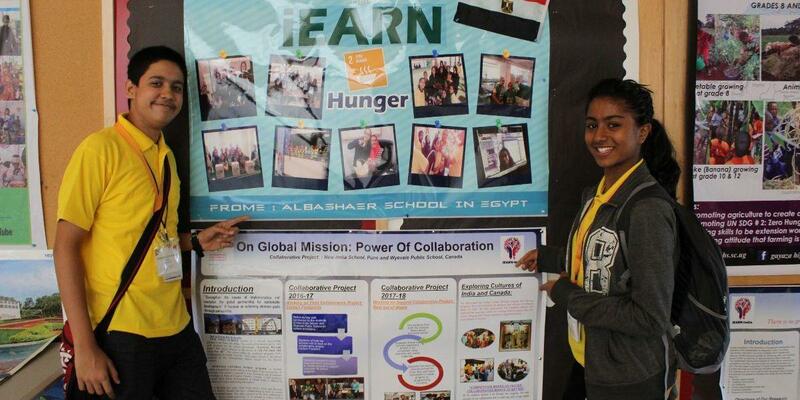 Visit the Global Youth Service Day Project in the iEARN Collaboration Centre to learn more and join! 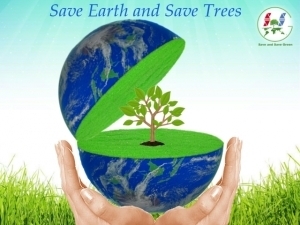 Earth Day, April 22, is right around the corner! 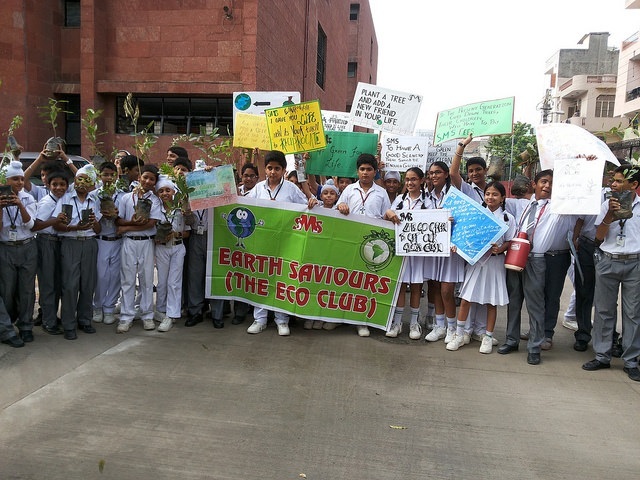 Join the Every Day is Earth Day: Ocean Pollution & Marine Waste Disposal project, and engage your students in activities such as writing short essays or poems about their wishes for the earth; taking photos and creating drawings and videos that showcase their work to protect the environment; and working to reduce the use of plastic in schools or local communities. Learn more and join the Every Day is Earth Day: Ocean Pollution & Marine Waste Disposal Project in the iEARN Collaboration Centre today! NaTakallam (“we speak” in Arabic) has 50 fully-funded, Syrian refugee-led virtual sessions to give away before the end of the school year! Interested teachers can sign-up online and request a full scholarship to connect their students (any grade level) to a displaced Syrian for interactive virtual conversation about the refugee crisis, culture, and more. Sessions are scheduled at the teacher’s convenience and can be held as a one-off or a series of up to 10. Emails [email protected] with any questions! iEARN Latina (iEARN Orillas, Fundación Evolución, IEARN Pangea, and Educadores Globales) are joining together to host the 4th Annual iEARN Latina Conference at the INAES (Instituto Nacional de Educación Superior) from July 8-10 in Asuncion, Paraguay. Learn more and register on the conference website. 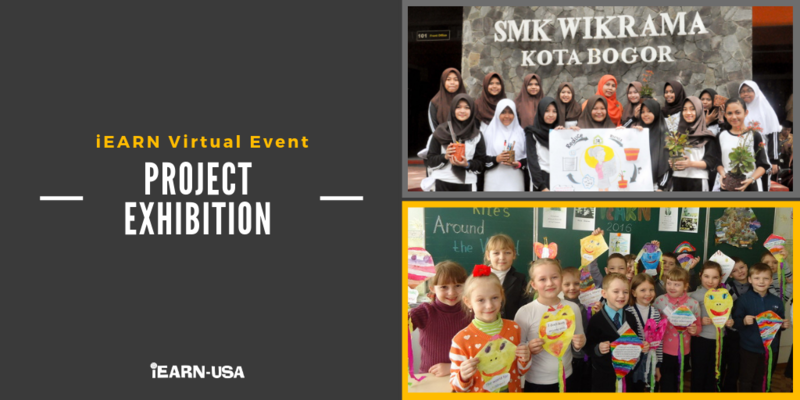 The 2019 iEARN Virtual Project Exhibitions, hosted by iEARN-USA, will showcase the outstanding project work and outcomes of iEARN K-12 classrooms around the world! iEARN Educators: We invite you and your students to present your iEARN final projects to our global learning community -- submissions are now open! Submit your classroom's iEARN project work and final product now through May 1. iEARN Friends and Supporters: please join us to celebrate the inspiring work of iEARN classrooms around the world and learn about all they are doing to improve the quality of life on the planet! Stay tuned to RSVP in the coming weeks. For additional details, visit the iEARN-USA website.